The four games included in the Zen Studios VR Collection have received a fantastic critical reception all over the world and offer something for everyone. The Collection includes Out of Ammo, CastleStorm Virtual Reality, Infinite Minigolf VR, and Pinball FX2 VR for PlayStation VR. 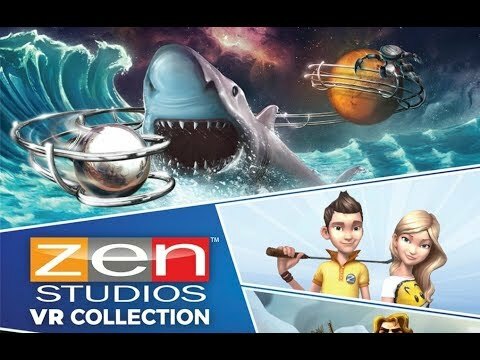 Zen Studios VR Collection was released on 184d ago in the UK. Notify me when Zen Studios VR Collection is available.